That's pretty much the news, folks. 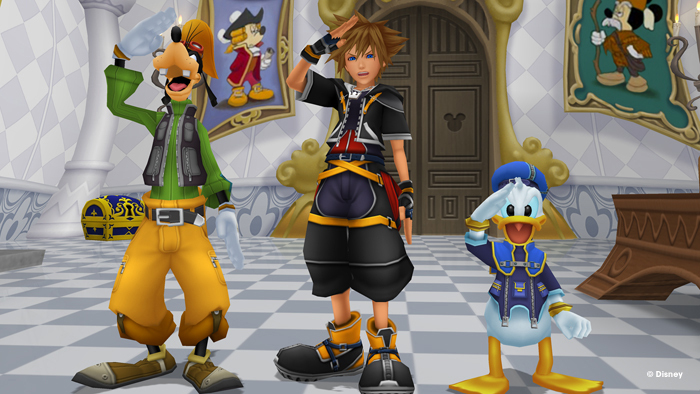 Kingdom Hearts 2.5 HD Remix is out December 2, 2014 in North America, and December 5, 2014 in Europe. For more on Kingdom Hearts, co-director Tai Yasue will be on Square Enix Presents livestream on June 10 during E3 2014 to answer fan questions during the show. Oh, and watch this special E3 trailer through the end for a Kingdom Hearts III tease.